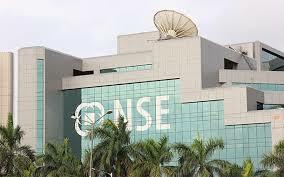 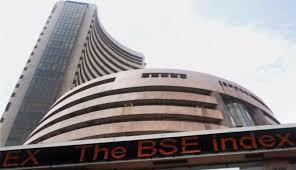 Mumbai (Maharashtra) [India], Apr 5 (ANI): Equity benchmarks gained some ground on Friday morning tracking global cues. 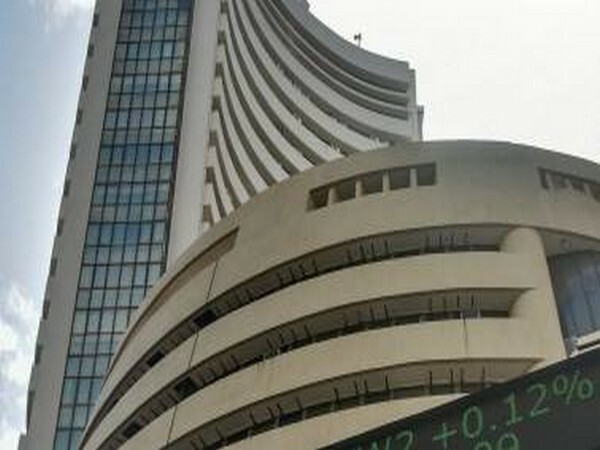 Mumbai (Maharashtra) [India], Mar 14 (ANI): Equity benchmark indices opened higher for the fourth consecutive session on Thursday with media, metal, banking and realty stocks trading in the positive territory. 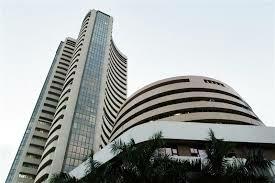 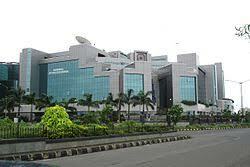 Mumbai (Maharashtra) [India], Mar 12 (ANI): Heavy buying by foreign investors and positive global cues lifted the Sensex by 442 points to 37,496 in early trading on Tuesday while the Nifty was up 129 points at 11,297. 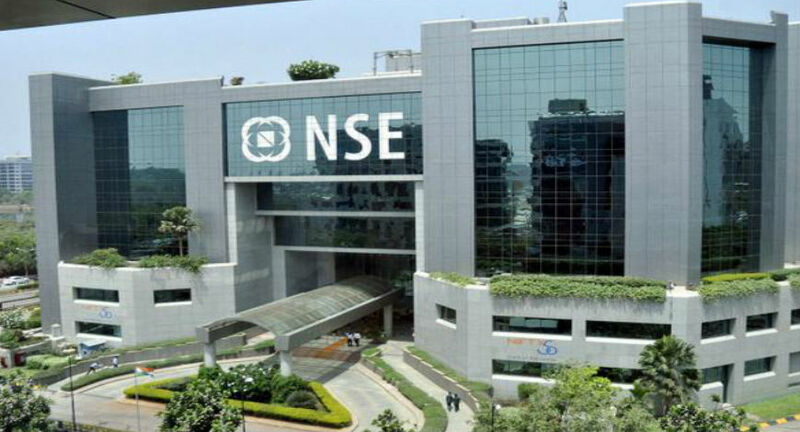 Mumbai (Maharashtra) [India], Mar 11 (ANI): Equity benchmark indices rallied in early trading on Monday after some poll predictions showed the ruling NDA alliance is likely to come close of winning a simple majority in Parliament following the general elections beginning on April 11. 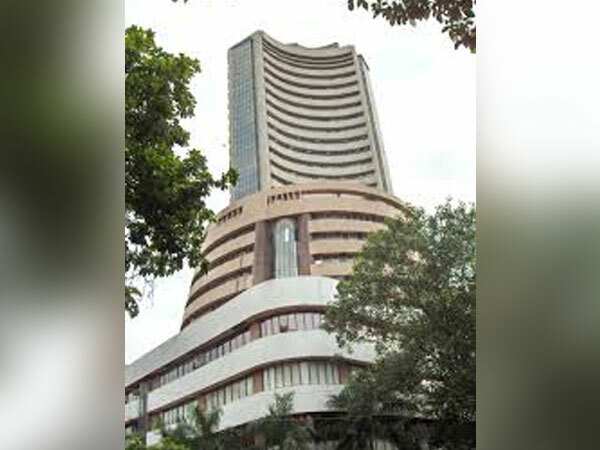 Mumbai (Maharashtra) [India], Mar 4 (ANI): Indian equity markets remained shut on Monday on account of Mahashivratri, the Hindu festival celebrated once a year in the honour of Lord Shiva. 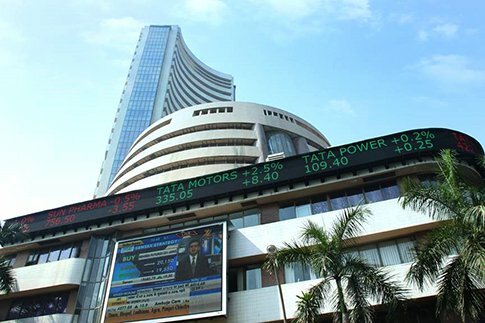 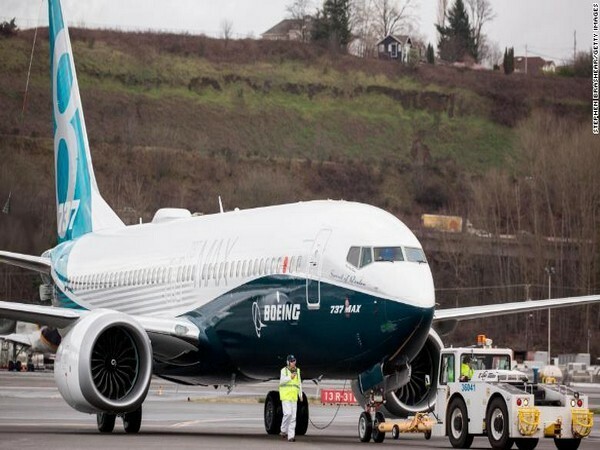 Mumbai (Maharashtra) [India], Mar 1 (ANI): Benchmark indices opened higher on Friday following gains in other Asian markets and after Pakistan announced the release of an Indian Air Force pilot which raised hopes of de-escalation in India-Pakistan ties.